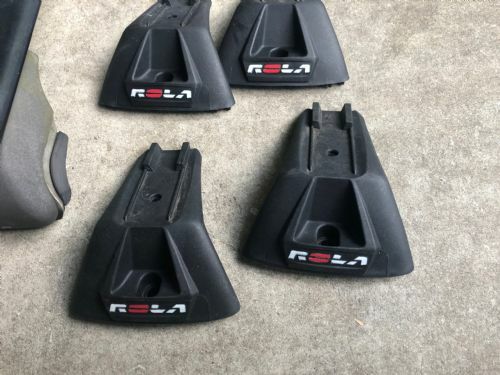 Rola Roof racks for sale - unsure on model. 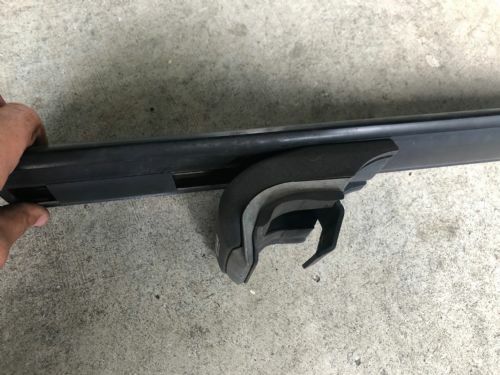 There are two types of attachment as shown, the ones I used (shown attached to the bars in the pic) were fitted to a 1999 Mercedes ML430 (roof rails). 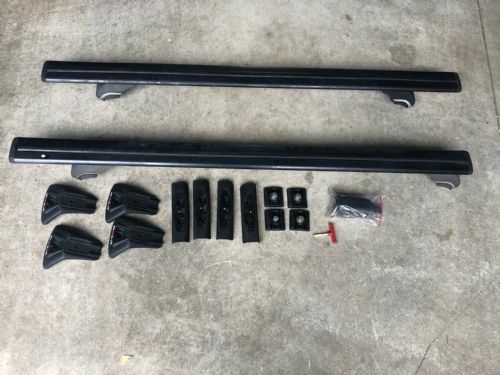 You will need to do your own research on if it will fit your vehicle, but I know these do not fit on 2017 Holden Trax roof rails.